As we continue to run down the standouts from the first half of 2017, here are the albums that have moved the needle for the DX editorial team so far. To get the final list, we all ranked our Top 10s individually, and then added up the cumulative totals. Interestingly, this led mostly to a list of the quality big-name releases that we all gave time to, as opposed to the ones that we loved individually that might not have caught the ears of everyone who voted (which is where our Favorite Slept-On Albums list comes in — stay tuned). Still, these results miiiiight placate anyone enraged by our Top Songs list, which dared to include artists like Playboi Carti and Lil Uzi Vert (GASP! 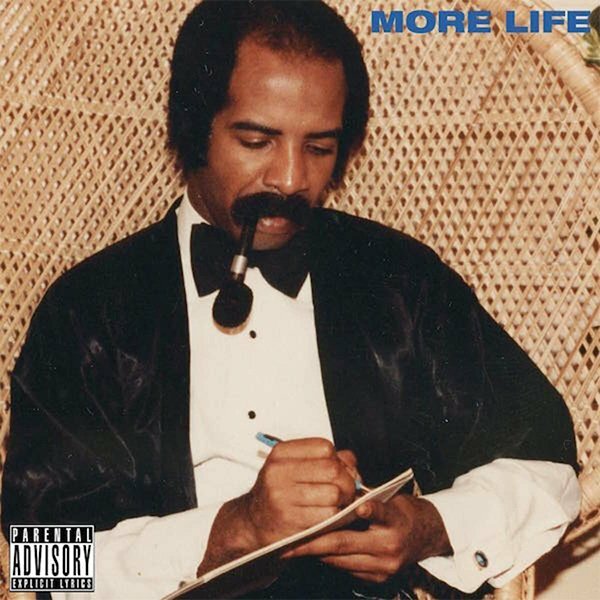 ), but then again, Drake is listed below, so get ready for some vitriol in the comment section regardless. Again, a caveat: We finalized this list before the release of 4:44 so come back for our year-end review to see where those cards fall. Only a handful of West Coast gangster rap vets from the ’80s/’90s have been able to keep up the quality into 2017, and surging to the head of that pack is MC Eiht, the man behind “Streiht Up Menace” from the Menace II Society soundtrack and a founding member of Compton’s Most Wanted. 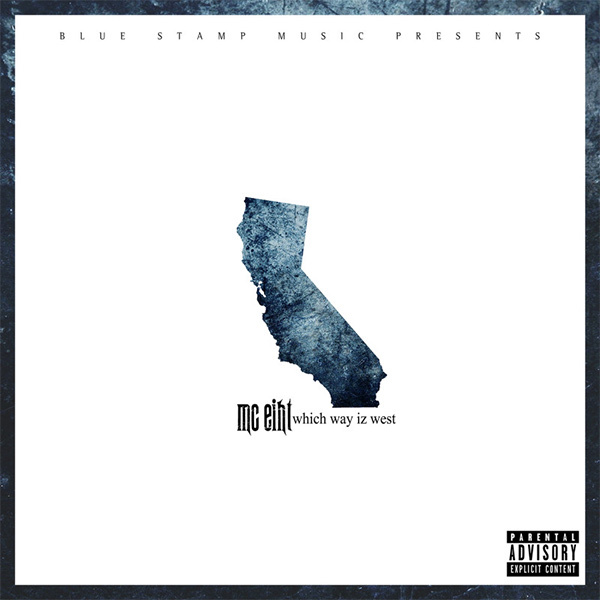 His new DJ Premier-executively produced album, Which Way Iz West, takes it back to the sound of the gangster rap golden era with features from The Lady Of Rage, B-Real, Kurupt, WC, Xzibit, Bumpy Knuckles, and Compton’s Most Wanted, putting an authoritative exclamation point on his storied career. 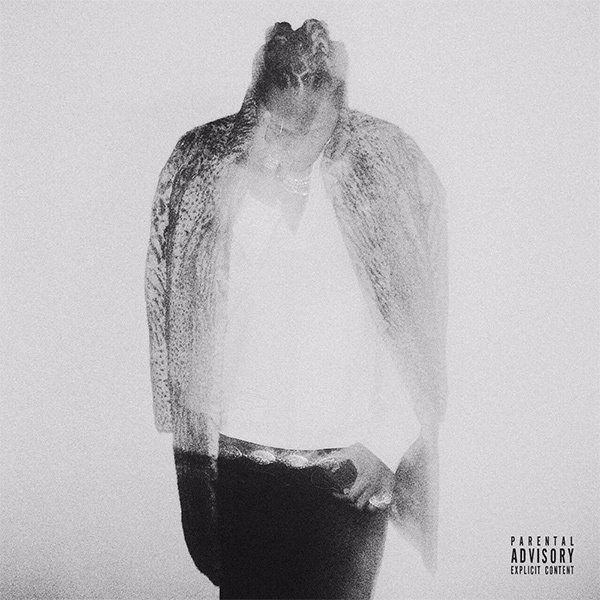 While Future’s self-titled fifth album — which contained “Mask Off” — was a mixture of ignorance, opulence, sadness, remorse, pettiness and some open-book truths, HNDRXX was something almost entirely different. It was less of a trap-house soundtrack and more of a slow night drive. The album was unanimously regarded as emotionally raw, honest and loaded with incredible production. 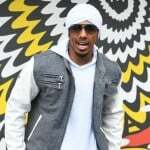 It also made history, dethroning Future from the Billboard 200 albums chart, making him the first artist to have back-to-back No. 1 debuts in successive weeks. It’s been more than 20 years since Raekwon’s iconic solo debut, Only Built 4 Cuban Linx…, made an indelible mark on Hip Hop, but The Chef proved he’s still got a lot to say on his new album, The Wild. 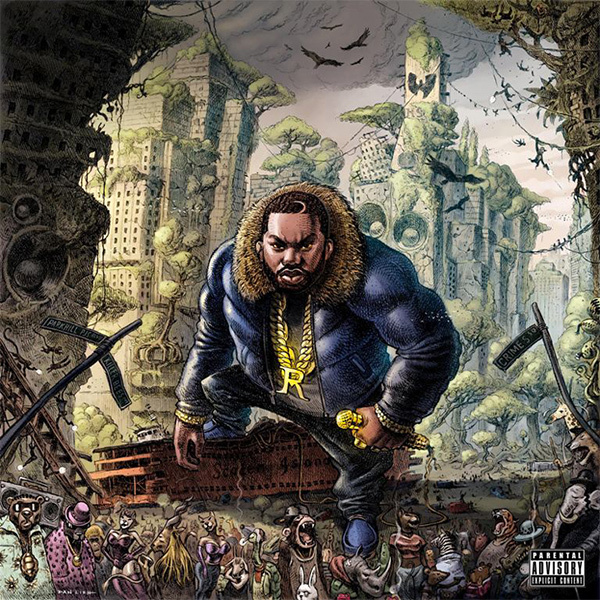 After venturing into a more stylish vibe on the appropriately titled Fly International Luxurious Art, Raekwon returned to his roots for The Wild, which peaked at No. 88 on the Billboard 200. Lex Diamonds displayed his ruggedness on “Nothing,” showed his pen game is as good as ever on “M&N” and displayed top-notch storytelling on “Marvin.” The Wild is great example of how Wu-Tang really is forever. 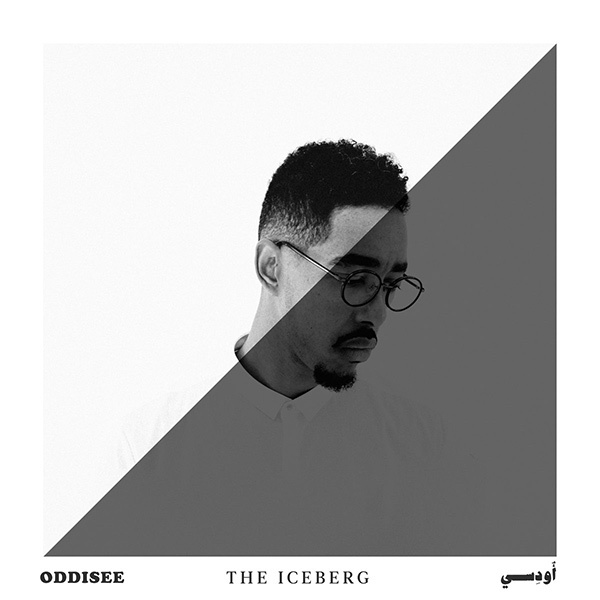 Washington, D.C. producer/MC Oddisee quietly delivered a monster album in the form of The Iceberg. 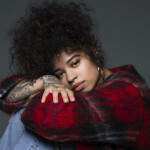 Although it failed to make a commercial impact, there’s a sense that was never the goal anyway since the Mello Music Group signee’s dense, intellectual lyrical content isn’t exactly easily digestible for a mainstream audience. Album highlight “You Grew Up” dives into topics of race and police brutality, which he illustrates through a highly personal anecdote. Coupled with the jazz-influenced and slightly danceable beats, The Iceberg temporarily caps off an already colorful catalog. B4.DA.$$ was more than an adequate debut from Joey Bada$$, steeped in the Golden Era vibes that have become his calling card. 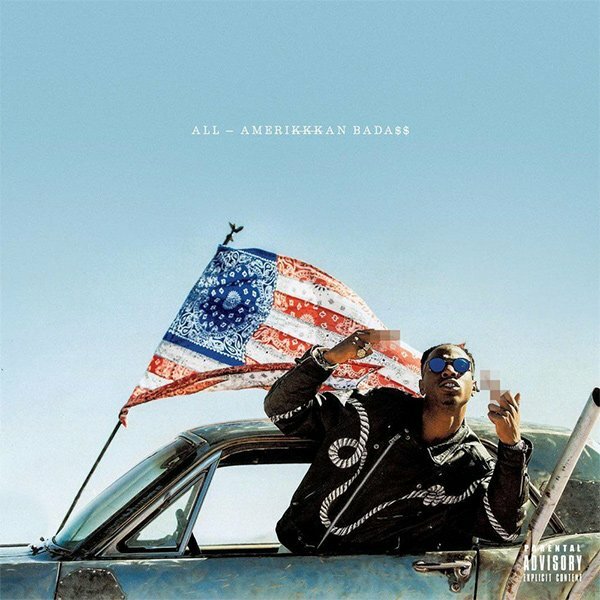 For All Amerikkkan Bada$$, the Pro Era leader shifts toward more sonically experimental production and lyrically tackles some heavy subject matter. 5. 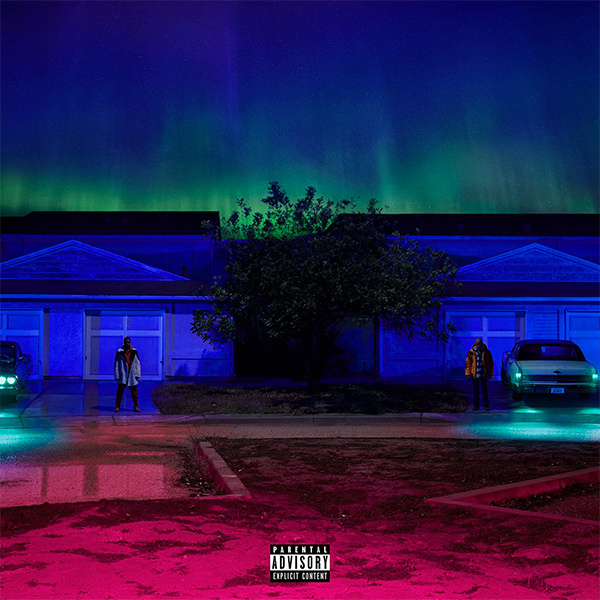 Big Sean — I Decided. Whether he and Kendrick Lamar will take their cold war to the hot lyrical battlefield remains to be seen, but make no mistake: Sean can keep up with the best of ‘em these days. 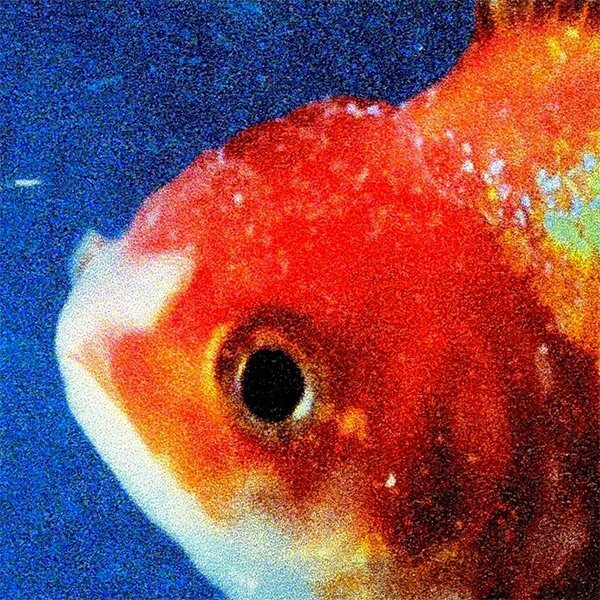 After staking his claim in Hip Hop with songs like 2014’s “Blue Suede” and 2015’s “Norf Norf,” Long Beach rapper Vince Staples returned in 2017 with Big Fish Theory, which stood out from the sea of homogenized mainstream rap music. With its futuristic take on ‘90s minimalist techno and uptempo house music, the album contains some undeniable bangers (“Big Fish” and “Party People”) and more subdued vibes (“7:45” and “Rain Come Down”), showcasing Staples’ versatility and lyrical aptitude. 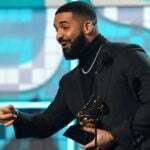 Drake did exactly what he needed to with his VIEWS follow-up: kept up the hit parade, addressed his rivals head-on (for anyone that can spot a subliminal), and expanded his global street cred with savvy international features, all while keeping the stakes low by framing the release as a “playlist” rather than an official album. Aside from the breakout songs “Passionfruit” and “Portland,” the rest of the project is filled with sleeper hits rather than just the snoozers that filled out VIEWS. High-profile appearances from some of the year’s biggest artists (including Young Thug, Quavo, 2 Chainz, Sampha, Travis Scott and Kanye West) didn’t hurt either. Donald Glover’s co-sign notwithstanding, Quavo, Takeoff and Offset worked their asses off to become rap’s most ubiquitous flashy primetime players. 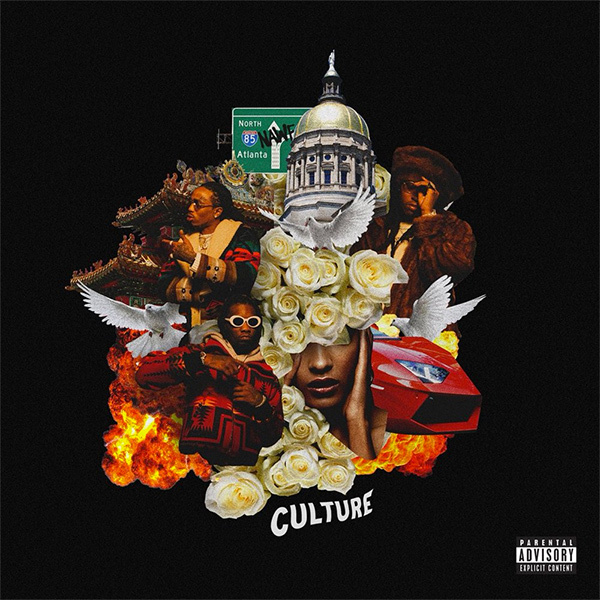 And their best album to date — the bad-n-boujee-momma-sell-work-T-shirt-touting CULTURE — puts their current boss status in perspective. Push play from the start and it works as a solid party playlist, from the Gucci Mane-assisted “Slippery,” to its identical cousin “Get Right Witcha,” to the flex-zone anthem “Casting Call,” there are songs here that vibe with all walks of Hip Hop life. 1. 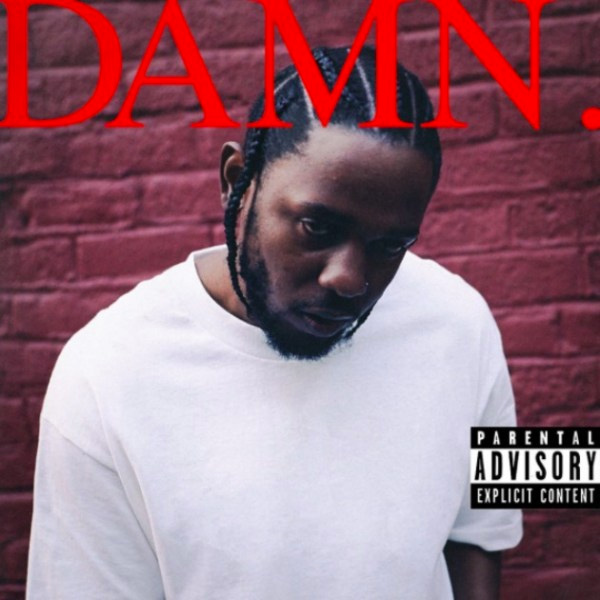 Kendrick Lamar — DAMN. Consistency is hard to maintain in Hip Hop, and when you’re soaring at the heights of Kendrick Lamar, it’s even more difficult. On the heels of the tremendous and varied works of (DX’s 2012 Album Of The Year) Good Kid, m.A.A.d. 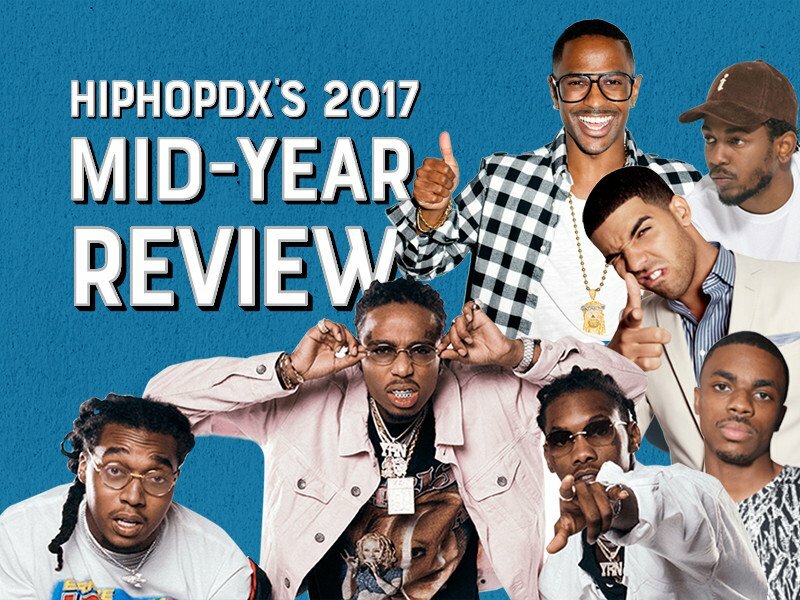 City and (DX’s 2015 Album Of The Year) To Pimp A Butterfly, it wouldn’t have shocked anyone if K. Dot slipped a bit. Hell, it would’ve been understandable. Instead, the Compton MC swung for the fences and hit another home run with the nearly perfect DAMN. 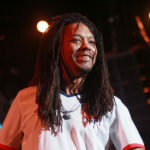 The LP’s lead single, “HUMBLE.,” scored him his first ever Hot 100 chart-topper. The album, filled with imaginative storytelling and witty lyrics, earned him rave reviews (including a 4.9 from DX) and the third No. 1 album of his career. In the end, DAMN. reaffirmed why Kendrick is the best in the game today. Words by Trent Clark, Kyle Eustice, Ural Garrett, Justin Ivey, Chris Mitchell and Riley Wallace. Votes by Narsimha Chintaluri, Trent Clark, Kyle Eustice, Jesse Fairfax, Dylan Fleming, Ural Garrett, Scott Glaysher, Justin Ivey, Shirley Ju, Carl Lamarre, Aaron McKrell, Chris Mitchell, Jake Rohn, Dana Scott, Chris Thomas, Riley Wallace and Marcel Williams. What were your top albums of 2017? Let us know in the comments below.